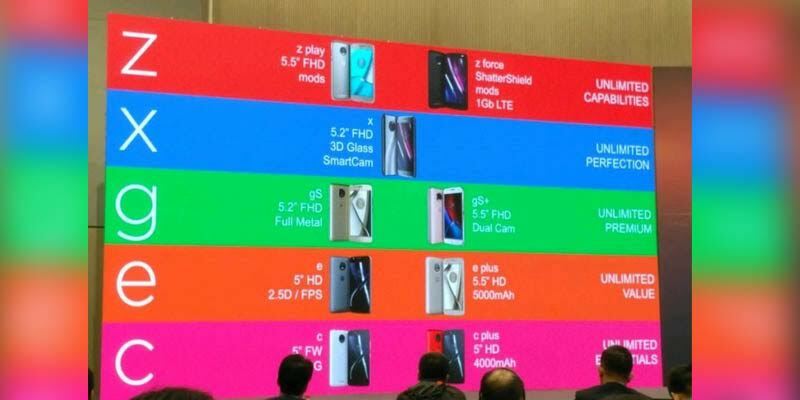 Motorola will have a lot of line of smartphones this year. In addition to the flagship Z Moto, Moto X series is also going to be a mainstay of Motorola in the middle class segment. 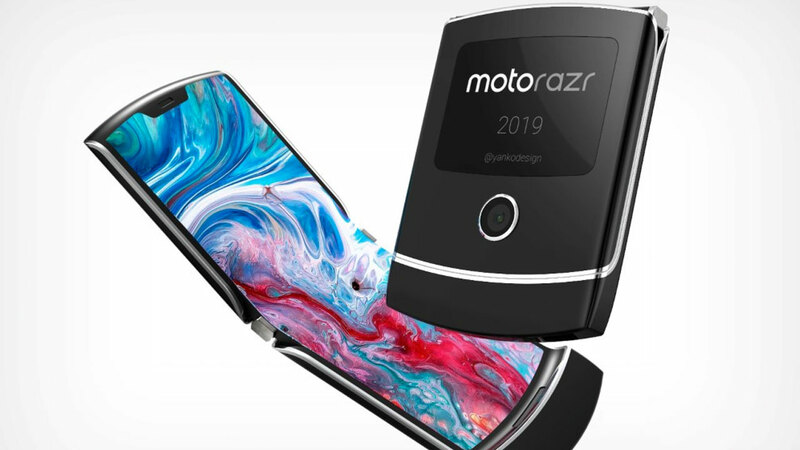 For Z series itself, the two smartphones that will be released the Moto and Moto Force Z2 Z2 Play. While the Moto X 2017 lines would be occupied Moto X4 is equipped with 5.2-inch Full HD screen and features SmartCam which refers to the ability to dual-camera behind it. For the latest Moto G will consist of Moto Moto GS and GS +, where Moto GS is equipped with 5.2-inch Full HD screen and full metal body. There is also Moto GS + is equipped with a 5.5-inch Full HD display and dual-camera support major. Both of these smartphones will be the successor to the Moto G5 and G5 Plus, which was launched in 2017. While the Moto E 2017 will consist of the Moto E and Moto E Plus. For Moto E will come with a 5-inch HD resolution screen and a fingerprint sensor. While the Moto E Plus is equipped with a 5.5 inch screen HD resolution plus a battery capacity of 5,000 mAh jumbo. 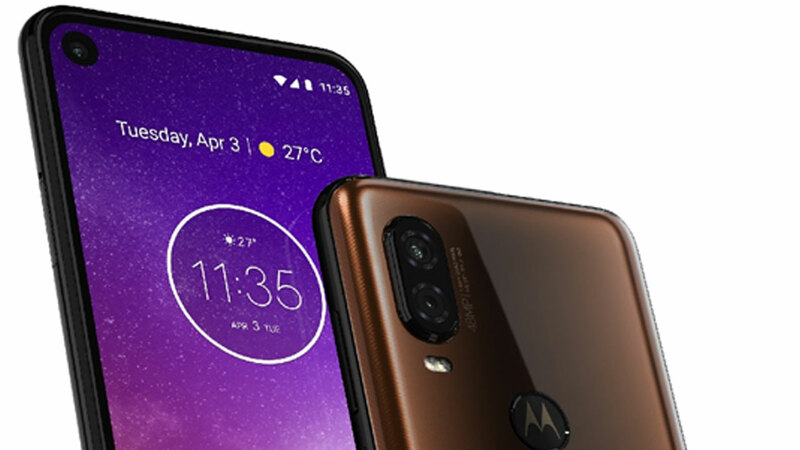 Moto C last line in 2017 will consist of Moto Moto C and C Plus, where Moto C equipped with a 5-inch screen resolution of 854 x480 pixels and support for 4G LTE networks. While Moto C Plus is equipped with a 5-inch HD resolution screen and 4000 mAh battery.